Sla Master's blog: C&C Renegade Tutorial - How to make a scenario for Sla's Mutant Co-Op? C&C Renegade Tutorial - How to make a scenario for Sla's Mutant Co-Op? 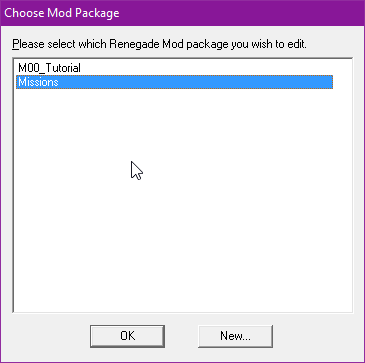 Before you start, make sure you have C&C Renegade installed correctly and with latest Tiberian Technologies patch (at the time of writing this was TT 4.2). TFD should be just fine as long LevelEditor accepts it. You don't need to visit every site from Usefull links, but I recommend you to give a look and learn more from there. 1. 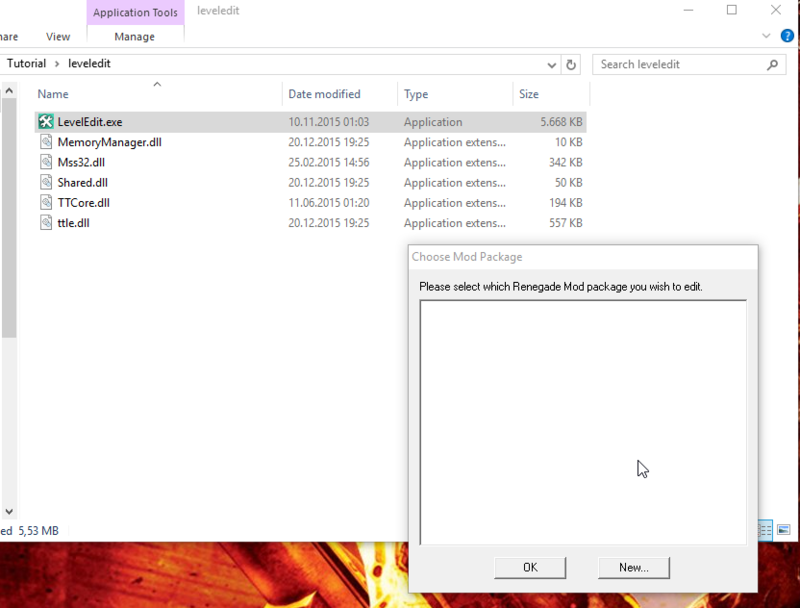 Download Renegade LevelEditor and extract it to a empty folder where you'll work on the maps, take just leveledit folder. 2. Download LevelEditor missing files and extract them in leveledit folder. This is how the folder should look like, also with first time launch of Renegade Leveleditor (it might ask for video driver first, just click ok). If the leveleditor doesn't open, there's a stupid solution to copy all these files in Renegade folder, it might work, this is how I do it. 3. 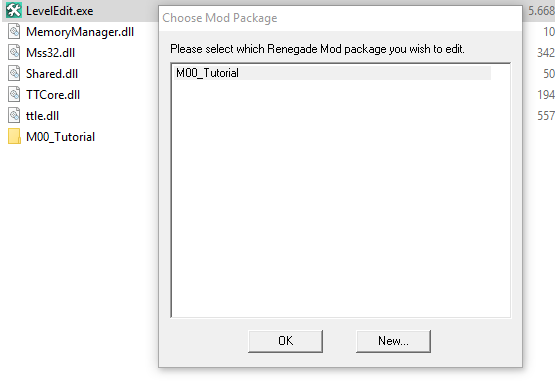 Download Custom Scripts (Files you need section) and copy the scripts.dll file in your Renegade directory, example: C:\Westwood\Renegade, overwrite the file. You must do this to have all scripts available for Mutant Co-Op, I highly recommend to make a backup of your scripts.dll! 4. Download Example M00_Tutorial (Files you need section) and extract it in LevelEditor's folder. 5. 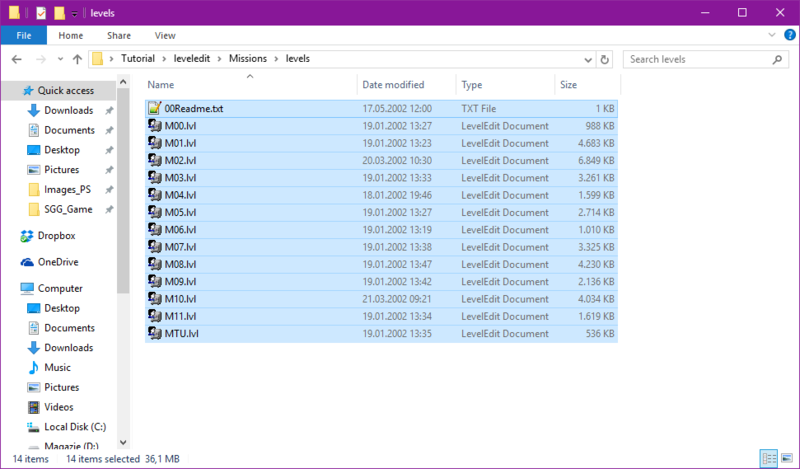 Create a folder called 'Missions' in leveledit folder, in Missions folder create a folder called 'levels', download Original Renegede Levels and extract the files in Missions/levels folder. You're now done to work on the maps, now it's time to explain how to make the actual scenarios!